Here at Leonard Design we have been putting our staff first with a month of fun events and activities to boost well-being and bring employees together. As a practice we already have a HR plan with perks such as open leave, health care cover, flexible and home working and a mentor initiative with career planning sessions. We also offers the opportunity to work abroad or in any of our office spanning the globe in Nottingham, London, Kuala Lumpur, Sydney or Australia. John Morgan, director at Leonard Design, said: “The nature of the architecture industry is that people have to work very hard but I really do feel that our staff go above and beyond what is required to deliver top results for our clients. 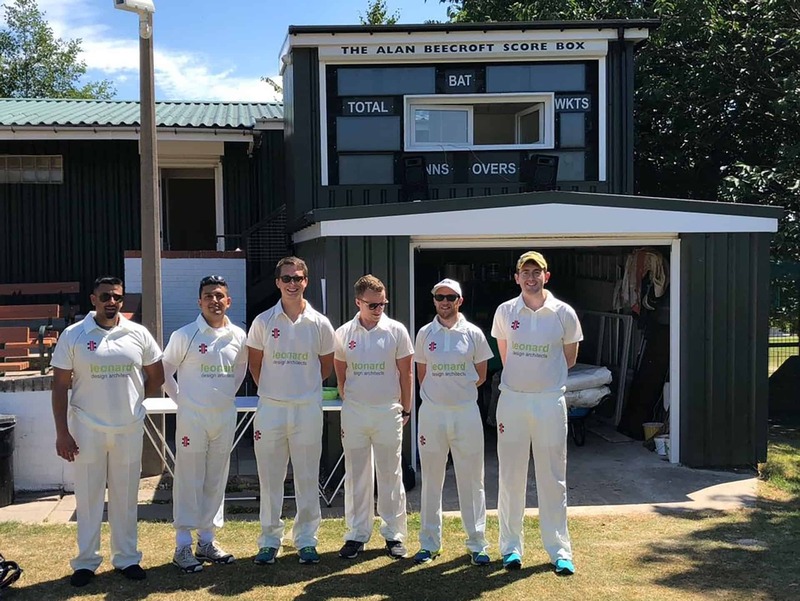 “Therefore, this summer we have been celebrating our staff by hosting a number of ‘out of office’ activities and events. 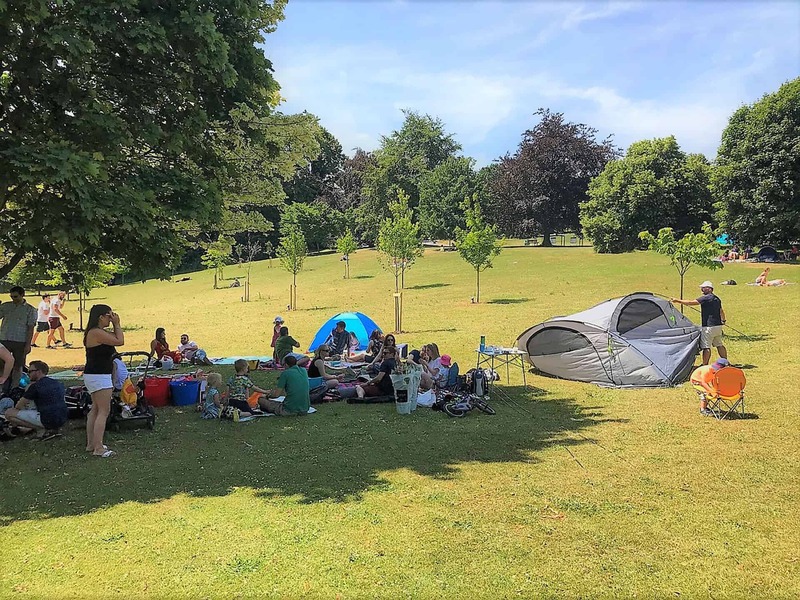 We kicked off with our family picnic day in Highfields Park overlooked by Nottingham University which was a chance to meet the families of our team mates and all get to know each other. 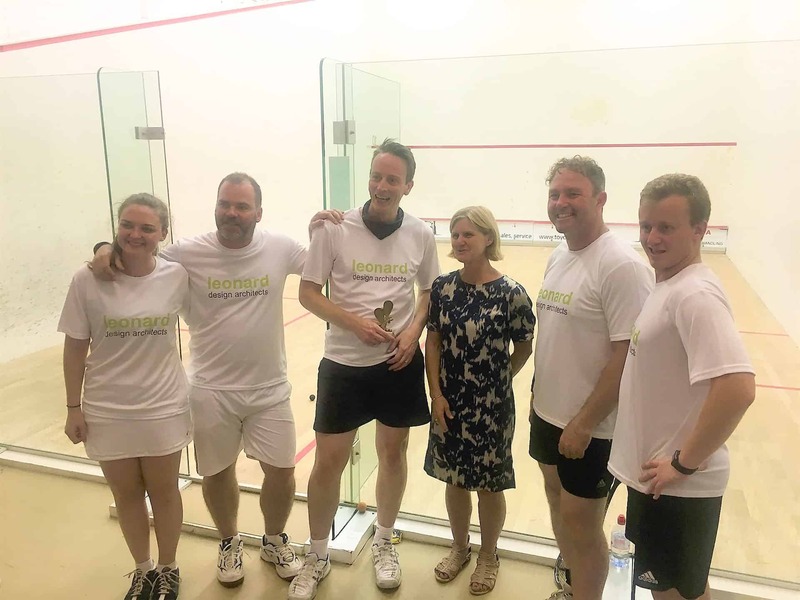 We then participated in a number of challenges such as the Innes England squash tournament where we came second and an office cricket match. “Our next big event is the company away day which always involves some form of activity – we have done water, mud, foam and this year we are doing snow! The team from London will be coming up to Nottingham and we’re all heading off to Tamworth Snowdome for a day of snow climbing and skiing which will be topped off with a big night out at Roxy Ballroom in Nottingham.